The head of the nation’s top public health agency once opposed condoms and needle exchange programs as ways to stop the spread of sexually transmitted diseases. “I think the data is just clear that these strategies work. When you see evidence that these strategies work, you need to embrace them,” said Redfield, director of the Atlanta-based Centers for Disease Control and Prevention. Research showing needle-exchange programs work emerged in the 1990s. “Science evolves,” Redfield said. Until this year, Redfield sat on the board of Children’s AIDS Fund International, an organization that has long prioritized abstinence before marriage in preventing the spread of HIV. “One thing I can commit to is CDC is not an opinion organization. It’s a science-based, data-driven organization,” he said. Another priority will be ending AIDS. 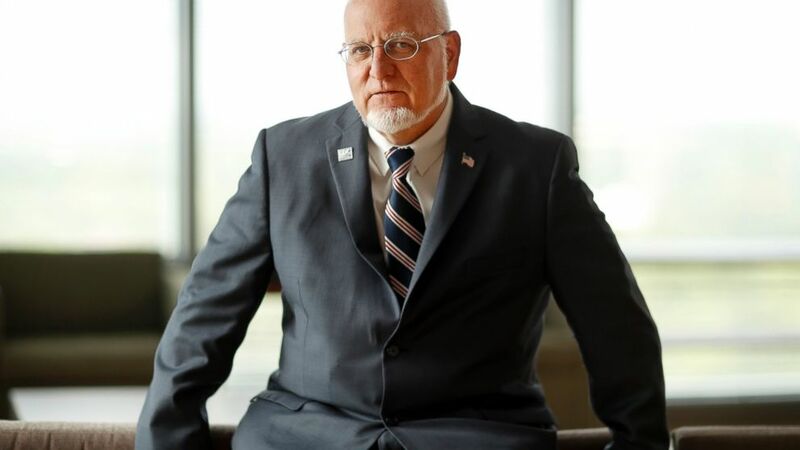 He told CDC employees in late March that it’s possible to end the U.S. AIDS epidemic in less than seven years. “We do have the tools to end this epidemic. Let’s use them,” he said.